It’s been a week since INBOUND 2018 came to an end, and I’ll be honest, we’re still trying to recover. 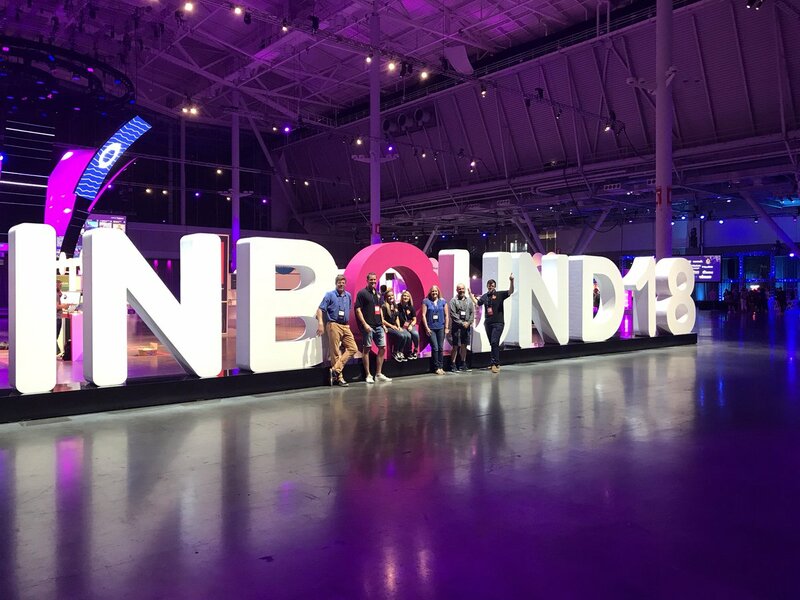 INBOUND 2018 was a whirlwind of the best kind - four days of exceptional speakers, great exhibitors, and awesome people. 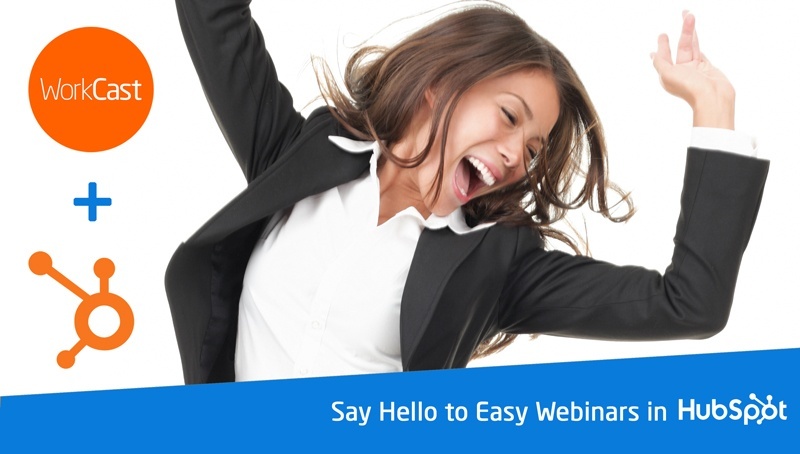 INBOUND bills itself as a community of people who are passionate about marketing to and serving customers in an inbound way. If the goal was to inspire and educate the thousands of people who came along this September, INBOUND 2018 definitely surpassed it. 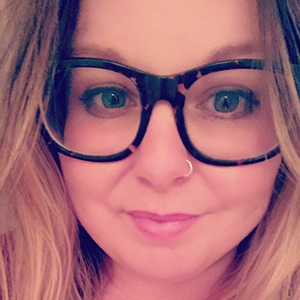 What’s great about INBOUND - when you’re there and hearing from some truly exceptional people - is that the event puts people first, it showed us that empathy and humanity are things businesses not only could have, but should have. 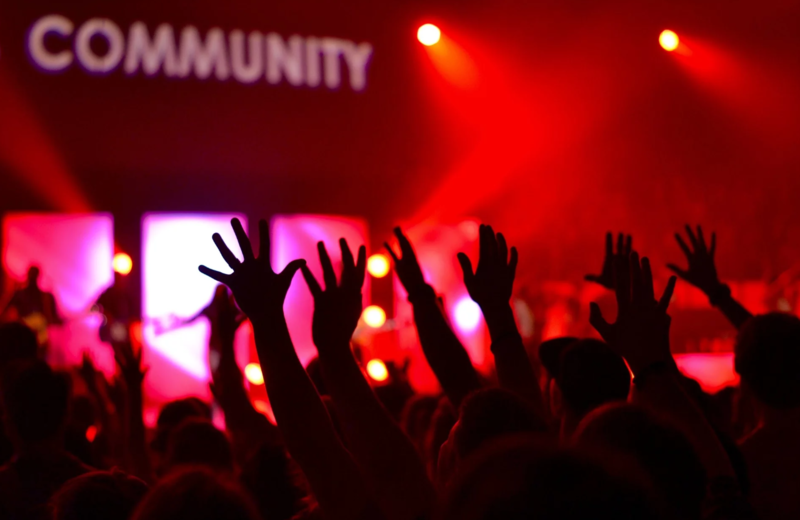 The speakers we saw across an amazing four days are passionate not just about boosting profits or increasing earnings, but also about creating a future that puts people at its core. From Shonda Rhimes to Beth Comstock to Dharmesh Shah, here are some of the quotes we found truly inspiring and that really made us think at INBOUND 2018. We hope you like them too!